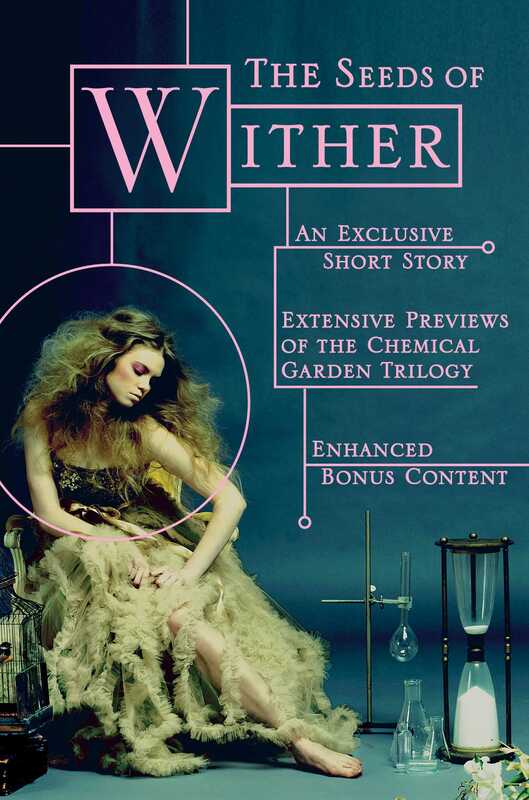 Step into the Chemical Garden with an all-new eBook sampler! 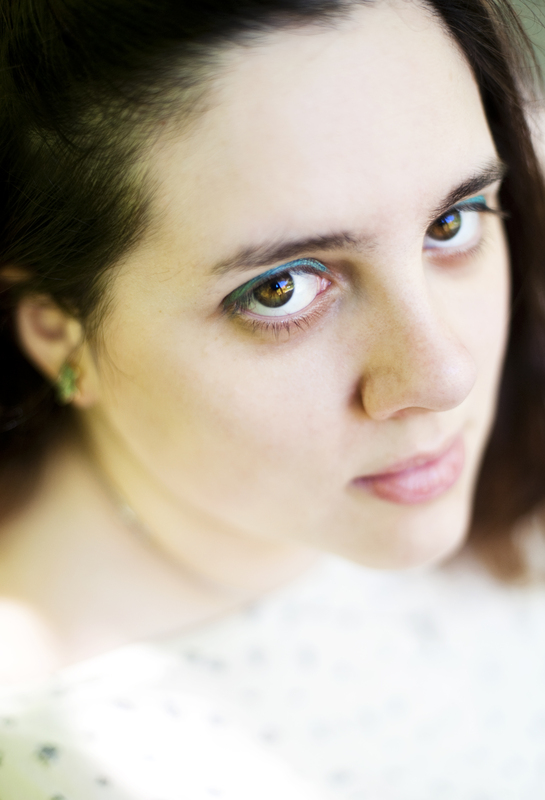 Discover the world author Lauren DeStefano created in Wither, a riveting dystopian thriller. In the not-so-distant future, fallout from genetic engineering causes all females to die at age twenty, and all males to die at twenty-five. Kidnapped from her home and torn from her twin brother Rowan, sixteen-year-old Rhine is forced into a polygamous marriage and taken to live in her husband’s mansion. She has everything she wants—except for freedom. But her plans to escape and return home are complicated by a devious father-in-law, as well as Rhine’s growing attraction to Gabriel, a servant who works on the estate. Read the first 100 pages of Wither and be captivated by Rhine’s journey. This eBook sampler includes an EXCLUSIVE, never-before-published short story by Lauren DeStefano! “The First Bride” reveals the events leading up to Wither, from the point of view of the bride that came before Rhine. Delve even deeper into Wither with a map of the wives’ floor, the Wither book trailer, and a video that takes you behind the scenes of the Fever cover shoot. You'll also get a sneak peak of Fever, the second book in the Chemical Garden trilogy, before it goes on sale 2/21/12!